We have now passed the deadline for applications. Please note that there will be a second funding round later this year. 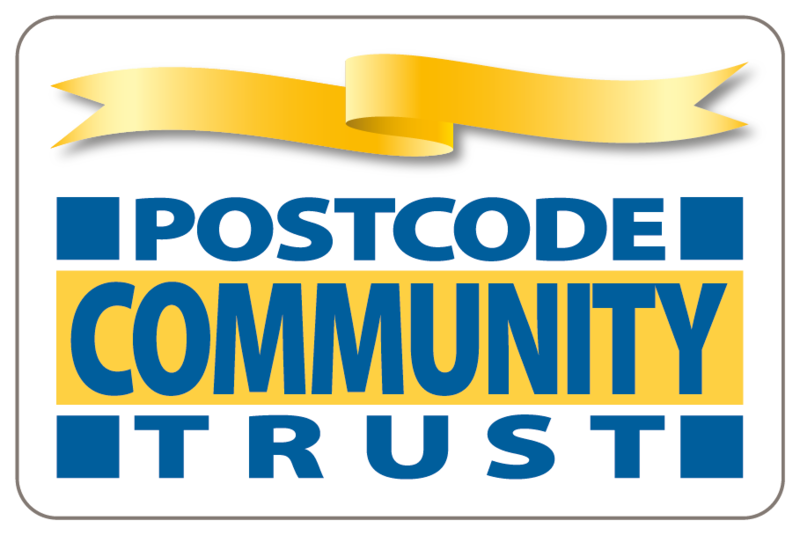 Postcode Community Trust is a charity registered in Scotland, No. SC044772 and is a company limited by guarantee (SC472798). Postcode Community Trust is regulated by the Gambling Commission under certificate 000-037612-N-318384 and 000-037612-R-318383, and achieves its objectives through funds it receives from People's Postcode Lottery. Players must be 16 or over. Not available in Northern Ireland.